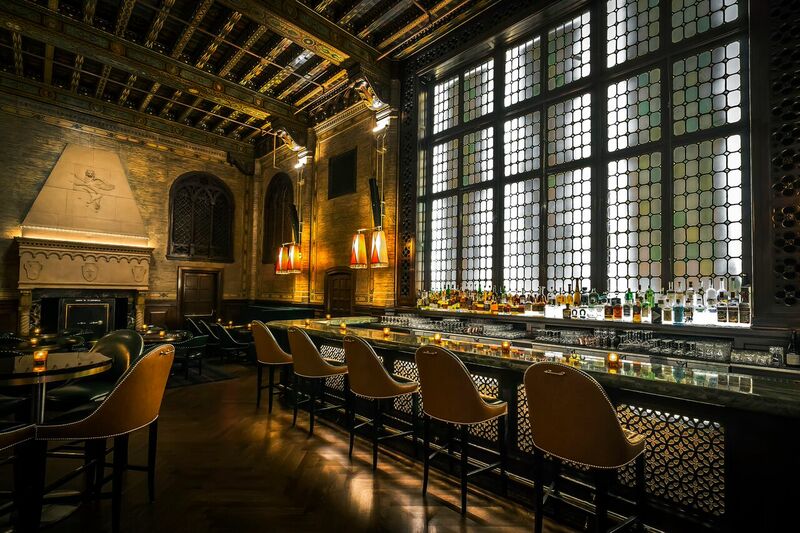 It’s no secret that Manhattan—and the thirsty masses who live in and travel to it day in and day out—love a good speakeasy. After all, potent drinks, exclusivity and Gatsby-esque charm will take you far in a city renowned for not sleeping and its endless waitlists. Don’t get us wrong—we, too, love the thrill of entering PDT through a telephone booth in a hotdog joint (after dialing a secret number from said phone booth) or leaving our digits with the bouncer in front of the nondescript door at Death & Co. There’s something to be said, though, for a venue that manages to evade us without trying. And that’s exactly what The Campbell Apartment, a hidden treasure beloved by in-the-know Grand Central aficionados, achieved for over a decade and a half. After being purchased in 2016 by the Gerber Group and closing last summer for renovations, The Campbell Apartment has now stepped into its own metaphorical phone booth and emerged Superman-style as simply The Campbell–same good looks and mysterious aura, but upgraded and ready to save the world…or at least those thirsty masses. If you travel through Grand Central Terminal every day and find yourself scratching your head right now, don’t worry—that was sort of the point. 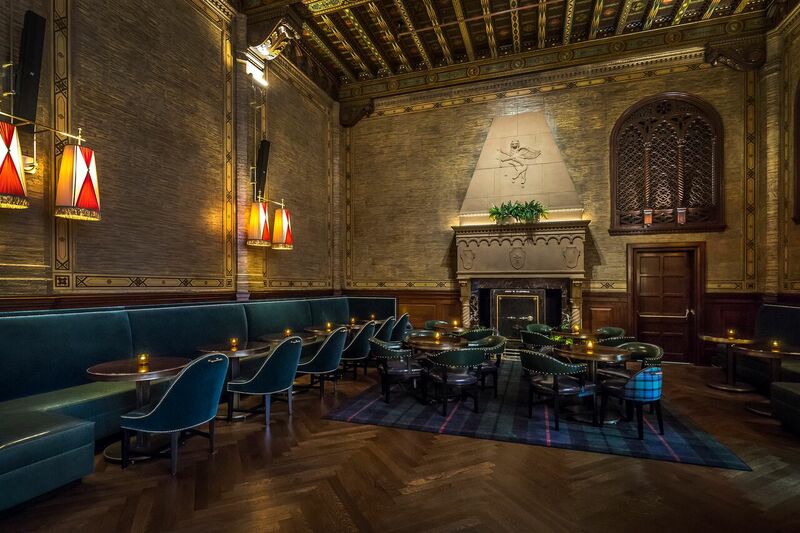 Touted as one of Grand Central’s top hidden secrets by Travel + Leisure, this opulent space has never needed trickery to retain its speakeasy status. Tucked away in the southwest corner and accessible from the Balcony Level, the Campbell Apartment originally served as the office and oft-times reception hall of financier and railroad executive John W. Campbell. Though it’s undergone expensive restoration efforts since Campbell and co. were busy cutting deals and enjoying the musical stylings of 1920s piano jazz, the aesthetic has largely remained the same. 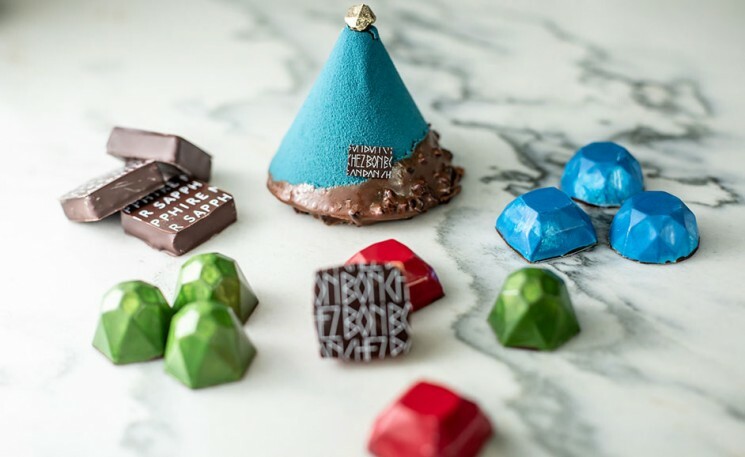 Ingrao Inc., the company responsible for its latest makeover, was intent on preserving this integrity from the start and respecting the landmark protection that guards the space. He isn’t exaggerating—our breath has been stolen. Yours will be, too, when you see the towering 25-foot hand painted ceilings, grand stone fireplace, and original millwork. 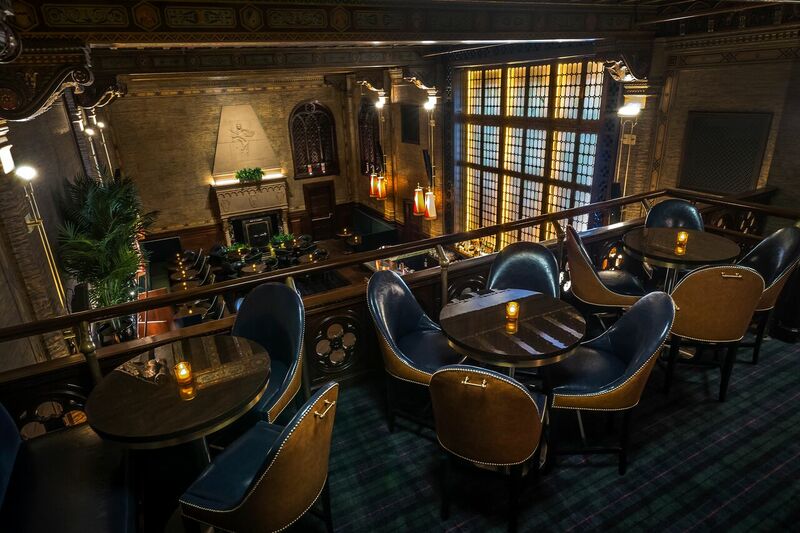 You don’t have to be a history buff to admire the century-old leaded glass window or Campbell’s own steel safe, but there’s no denying that the atmosphere is like a trip back in time. Fortunately, this blast from the past now includes a literal blast of air, as the recent renovations blessedly included newly installed air conditioning. While The Campbell Apartment functioned as one space, The Campbell has been designed to operate as three unique experiences: The Campbell Bar, The Campbell Palm Court, and The Campbell Terrace. Campbell’s grandiose office is what serves as The Campbell Bar, where the custom wood, mohair and leather furnishings are complemented by deep tones of hunter green and midnight blue. It’s essentially what you picture in your mind’s eye while sipping an old-fashioned. The Campbell Palm Court, a lounge oasis that overlooks the main terminal, is very Jay Gatsby-approved: Bright green palm trees flank the bar and the high table seating area, where red and blue Rattan bar stools add a posh, old-school pool vibe. The Campbell Terrace is an outdoor covered veranda, complete with a full bar and ample opportunity to enjoy a balmy night with a drink in hand. Which drink will you be holding? 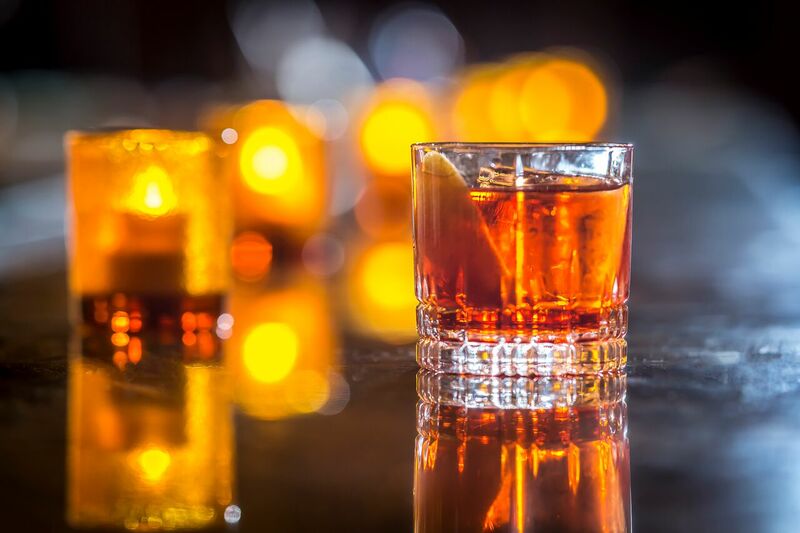 Well, classic is king at The Campbell, so expect a lot of era-centric—and recently resurging—favorites, such as the Negroni and the old-fashioned. 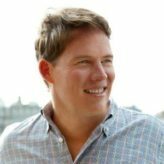 The location will get a few well-deserved winks with staples like John Campbell’s Martini (Stoli Elit, Carpano dry vermouth, olives) and the GG Manhattan (Woodford Reserve, Carpano Antica, Angostura bitters). Craft beer and wine are available, too, as well as more modern cocktails like the refreshing Summertime Spice (Casamigos Blanco, Ancho Reyes liquer, fresh lemon, agave). Best of all for returning customers, The Campbell is welcoming back the bar’s longtime tender, Paris DuRante. 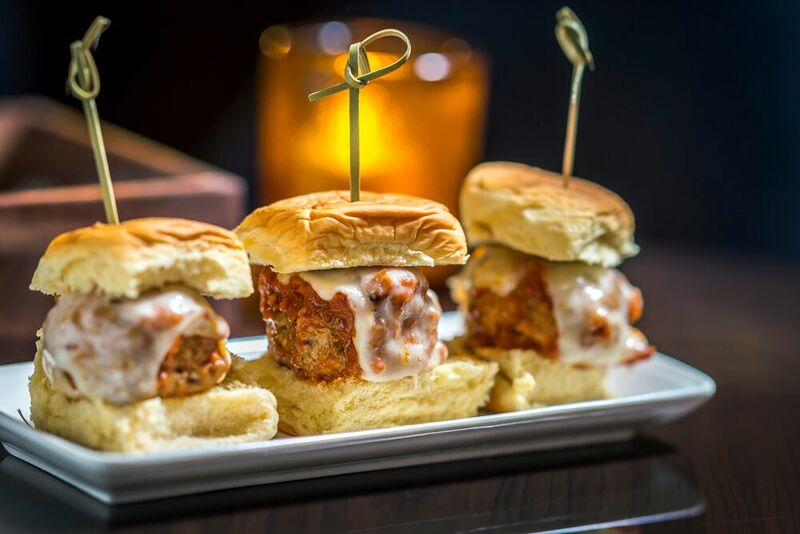 In between drinks, you can choose from a number of delicious bites on the menu of upscale bar fare—think meatball sliders and crispy tuna tartare tacos. If you’re visiting in the daytime, you’ll find classically delicious options on the lunch menu. A variety of soups, sandwiches (French dip and herb-roasted chicken), and salads (kale and endive with toasted pistachio, mint, and pecorino cheese) are available daily. Reservations are no longer limited to large groups only, so parties of two or more can call to book ahead. 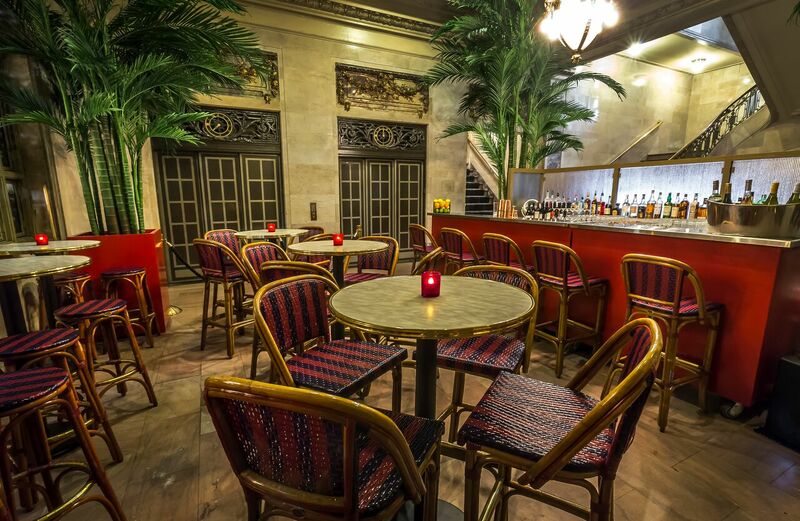 Not everyone loves change, of course, so this renovation has naturally been met with some speculation: Will the “speakeasy” feel be truly preserved now that Grand Central’s secret has been spilled? 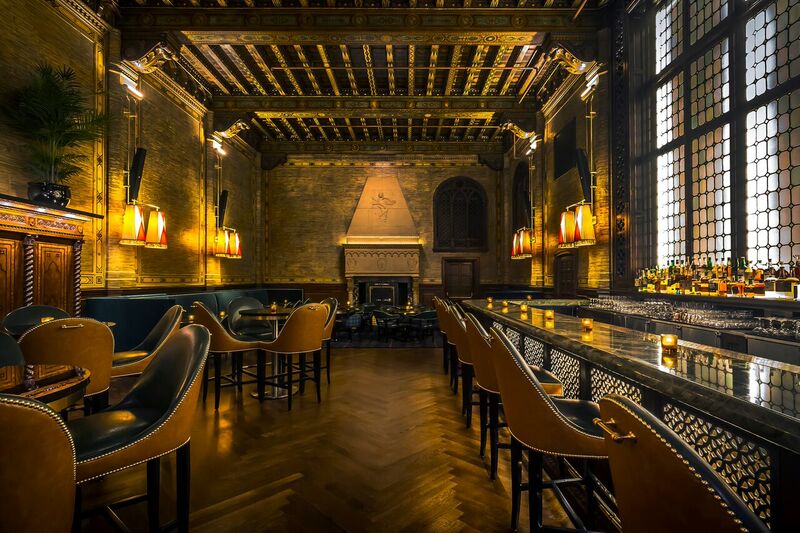 Can old-world meet new New York without losing some innate sense of past grandeur? Why do those damn millennials insist on wearing sneakers everywhere? (Yes, the old dress code that required fancier attire has been ousted). Some even say that the old Campbell Apartment had become too well known and fret over lifting the veil even further with this new iteration. But this is New York, and this city has never met a waitlist it wasn’t willing to put its name on. There’s no telling what the future holds, but history has already taught us that John W. Campbell’s old office will stand the test of time. Open daily, noon to 2 a.m.